Like the foods you eat, the materials used in your dental care can have an impact on your wellbeing. At the comprehensive dental practice of Dr. Kelley Fisher, we are committed to providing excellent dental care by using only the safest and most advanced materials available. We craft high-quality dental restorations using only biocompatible materials and techniques that are specifically designed to integrate successfully with your natural teeth and oral structures. At Dr. Fisher’s dental practice, you can rest assured your dental restorations are both natural-looking and long-lasting. The goal of biocompatible dentistry is to use restorations that mimic the look and function of natural teeth while promoting oral health and overall wellbeing. The biocompatible materials used in dentistry today have undergone years of thorough testing and have been proven to be safe. Dr. Kelley and her expert team utilize modern technology and aesthetic materials that are non-irritating and durable. This drastically reduces risks associated with traditional restorations such as restoration failure and infection. Traditionally, metals like silver (amalgam) and gold have been used to create dental restorations like fillings and crowns. However, such restorations present certain issues. Although strong and durable, a growing amount of research shows amalgam restorations pose a health risk because they are made largely of mercury, a toxic element. In contrast, biocompatible restorations are made of porcelain or composite resin, a non-toxic material that poses no harm to teeth and the body. As an added benefit, biocompatible restorations are tooth-colored, allowing patients to achieve a smile that is not only healthy, but metal-free and attractive as well. Dr. Fisher has years of experience with various restorations using biocompatible materials. The dentist is also experienced in replacing silver restorations. Whether you want to replace your silver restorations for health or cosmetic reasons, Dr. Fisher can help. She and her staff will create an individualized treatment plan for you, taking into account your specific dentistry needs and the aesthetics of your smile. 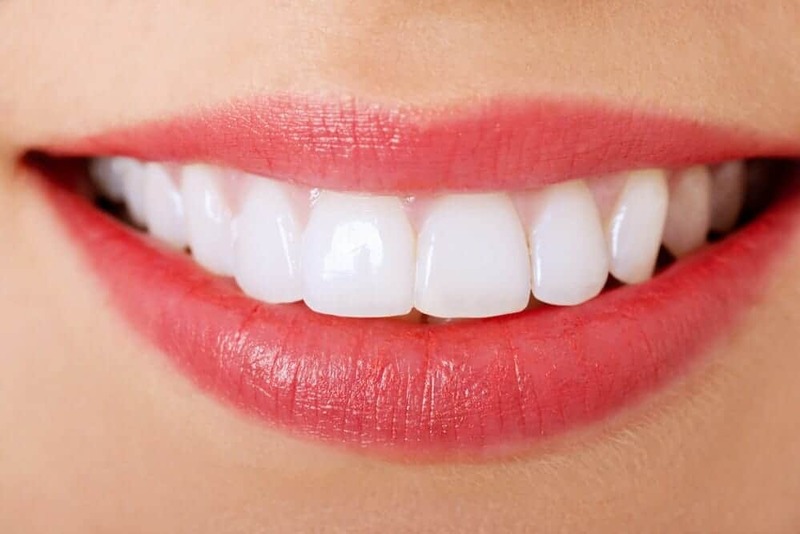 To ensure that your smile is long-lasting and beautiful, Dr. Fisher offers a range of dental restorations including fillings, implants, inlays, veneers and crowns. She will work with you to find a restoration that best restores function and beauty to your teeth. When crafting your restoration, she will consider the size, shape and color of your natural teeth. She will also perform a bite check to ensure your restoration fits seamlessly and comfortably in your mouth. Your health and safety are Dr. Fisher’s top priorities. Rest assured she will only use the most advanced and effective methods and technologies available in dentistry today. To learn more about the high-quality restorations Dr. Fisher offers, or to schedule a regular dental exam, please contact her dental practice today.